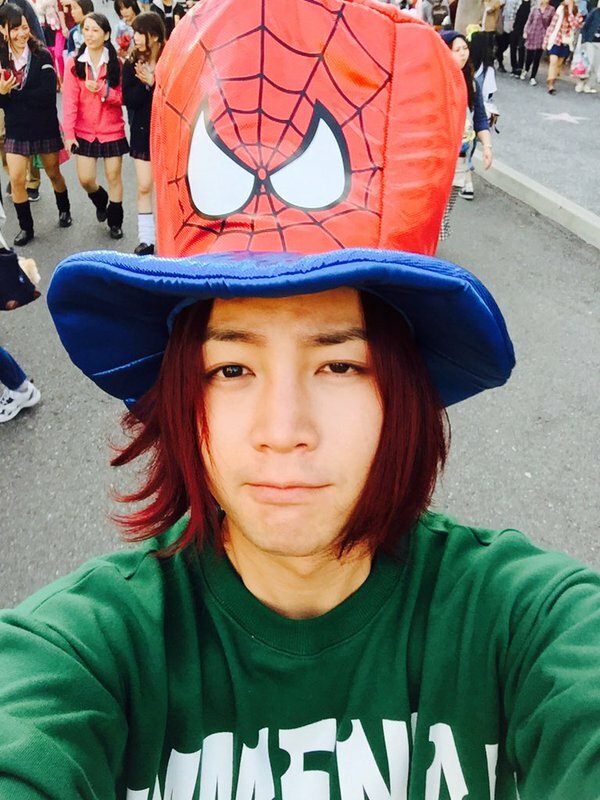 @AsiaPrince_JKS Don't sleep on the road spiderman!! note: On October 21st, YoonA has threw the opening pitch for the dossan bears. YoonA impresses the crowd with her ceremonial pitch. XD. 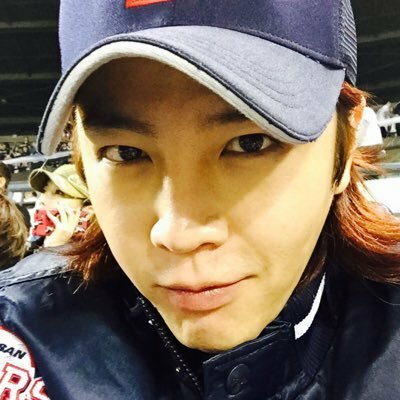 sukkie so obvious <3 i love his new profile photo and yoonsuk couple. i hope to see oppa sukkie with yoona together again. so handsome and cute! i love him. he is so perfect, he is the best! 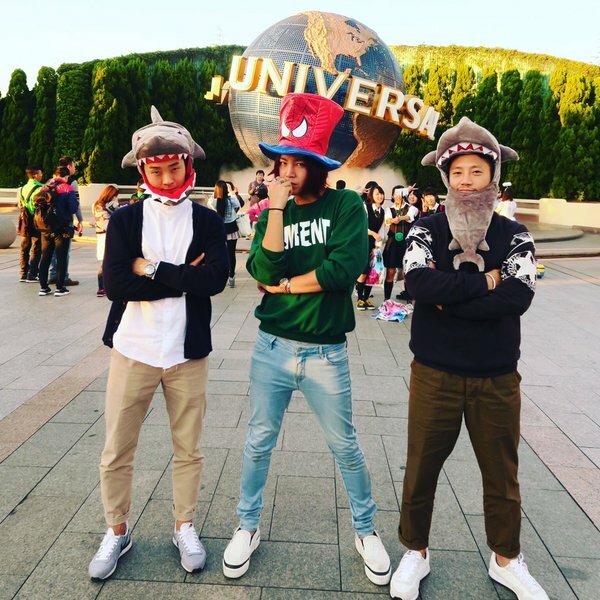 NOw, our JKS visiting universal studios in japan again (2010, 2015), Yoona visited universal studios in Japan and Los Angeles. kawaii! their lives and ways are so parallels. heheehe NICE! 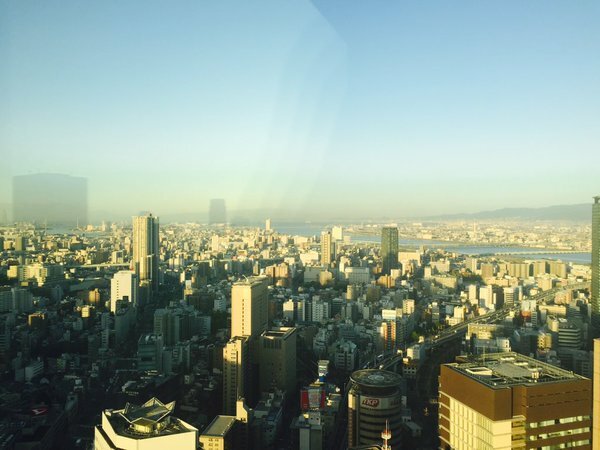 He should go to New Zealand because I read that Yoona spent her holidays there (New Zealand).hehehe.